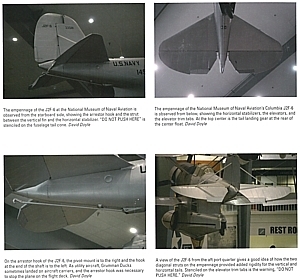 ... Coast Guard Use in World War II. 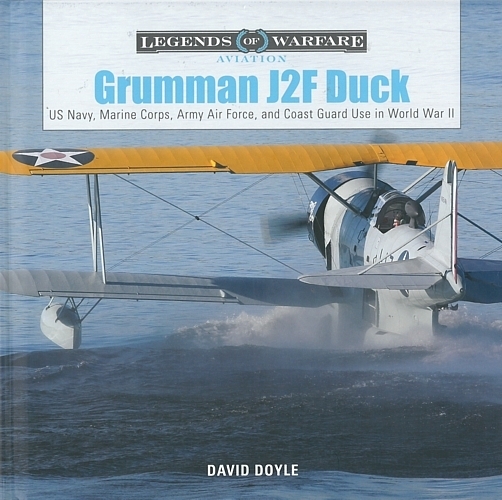 The Grumman J2F Duck formell the backbone of America's over-water utility squadrons from 1934 until beyond WWII, setting various aviation records during this service. A single-engine amphibious aircraft (also produced by Columbia Aircraft), the Duck saw service with the US Navy, Marine Corps, Army Air Force, and Coast Guard in a variety of roles, including reconnaissance, air-sea rescue, scouting/observation, and more. This volume is profusely illustrated with rare archival photographs from diverse collections, including previously unpublished images. Part of the Legenils of Warfare series.